The local haunts for live music. 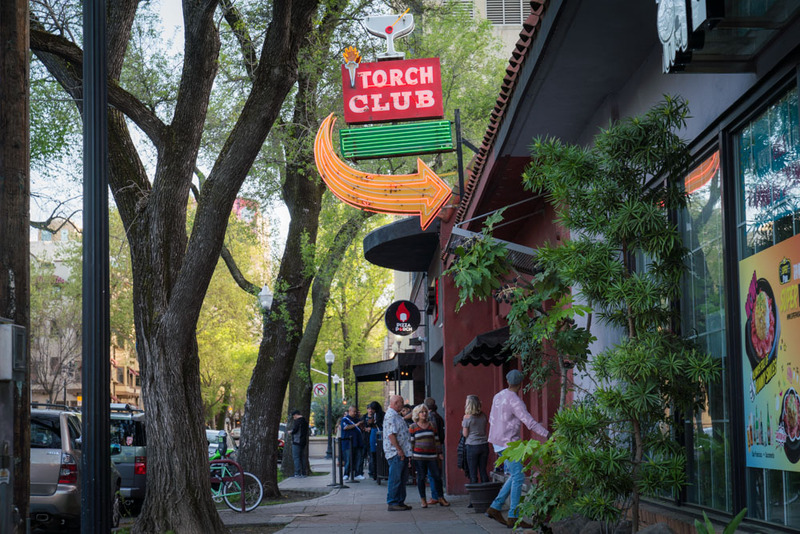 Visit Sacramento worked with local musicians, record store owners, artists and chefs, who shared their favorite spots to catch a show in America's Farm to Fork Capital. "The Golden 1 Center.' has really big acts," shared Dilyn Radakovitz of Dimple Records. Kru's Billy Ngo said, 'We'd end my "Perfect Sacramento Day' with a show at the Golden 1 Center." 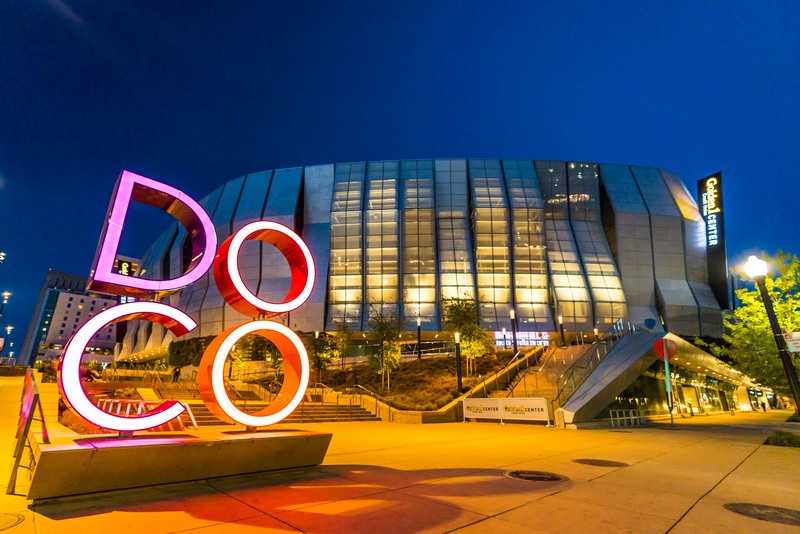 The arena was spearheaded by Sacramento Kings' owner Vivek Ranadive, who said, "We are entering this new era, where people are moving back to the cities and where the arena can be the communal fireplace that brings people together." In Sacramento, that means the Golden 1 Center is where "people can enjoy art and culture and food and music. 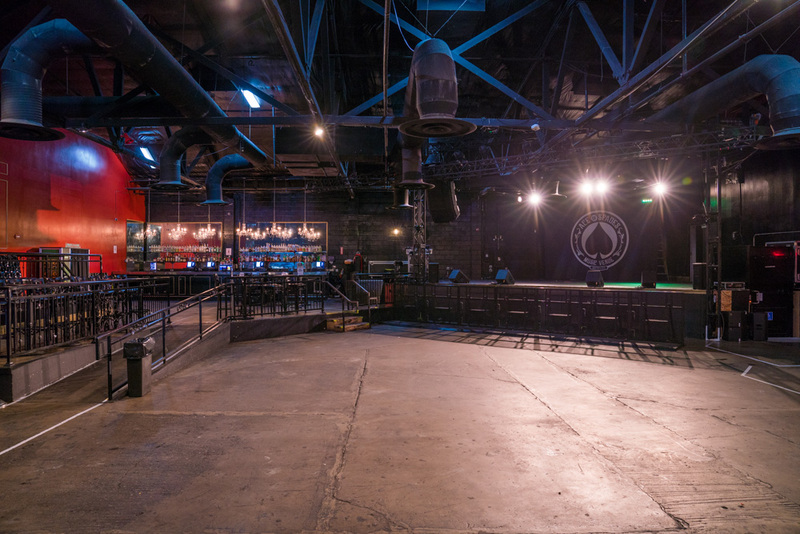 It's one of the top concert venues in the world right now." Dimple Records' Dilyn Radakovitz shared, "Ace of Spades is the hottest venue in town that brings rock bands to Sacramento. Live Nation just bought them, so now it's all tricked out. You go in there and there are all the lights and everything's splashing." Sacramento's Chelsea Wolfe followed it up with, 'I really like Ace of Spades. I'll be playing again there soon." Canon's Brad Cecchi says, 'I'm a fan of Old Ironsides, especially if they have music going.' 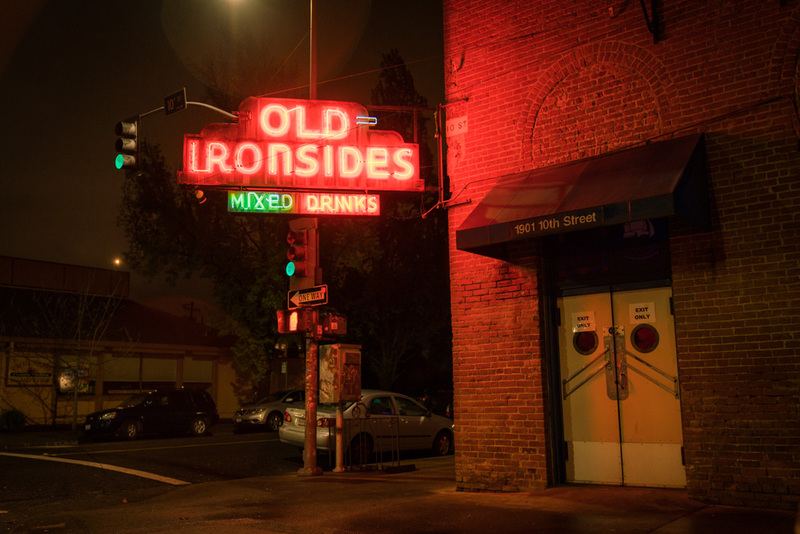 Kicksville Vinyl & Vintage's Marty DeAnda shared, "Old Ironsides is my personal favorite for a good, intimate sized music venue." 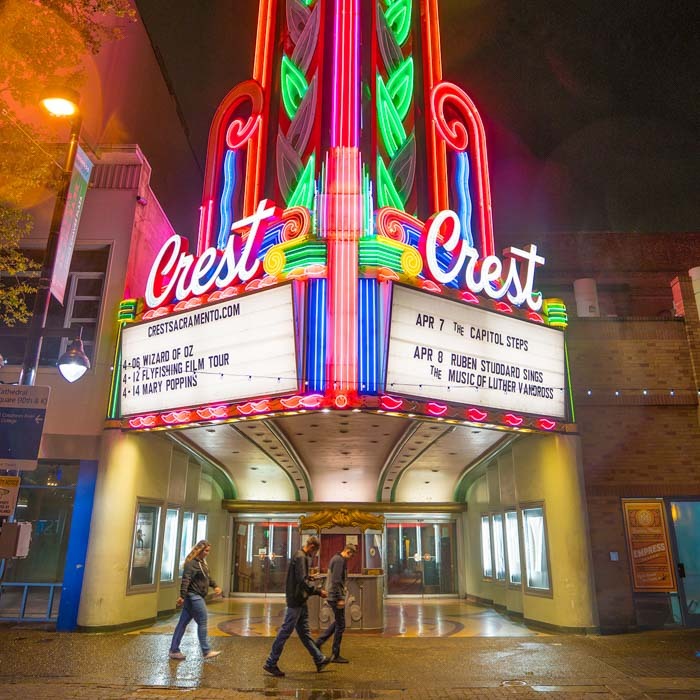 The Crest Theater, "Is an amazing, old-school single-screen theatre, and they have second run movies and shows down there," says Kelly, Executive Chef of The Kitchen. Michael Thiemann owns Mother and Empress Tavern and is involved with the Crest Theater. "The Crest Theatre has been around for a hundred plus years and has been through a few different names. It was originally called the Empress Beauty so Empress Tavern is a nod to that. I wanted to create something that felt like it has been unearthed, or that it's been open for a hundred years." "Hawlow's is much, much smaller. It's more of like a single artist open or a blue's group goes in or something like that," says Dilyn Radakovitz of Dimple Records. "If you're going to an earlier show, you can reserve a table for dinner as you enjoy the show." 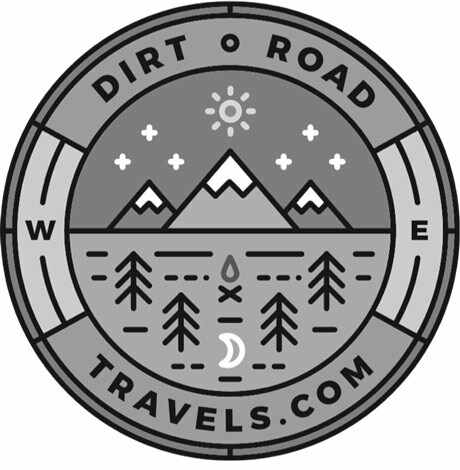 "Holy Diver is a great place to see a show or just to hang out with friends. It's a metal-themed bar, which is really cool and very much my taste." "The Torch Club is awesome. There's a cool, growing kind of small music scene happening there." At Red Museum, "There are pockets of people putting on DIY, all ages shows. It's not just a bar scene for adults, it's for everybody. The Red Museum really gives a culture to Sacramento. This city is more than just your average restaurants and a strip of shops. Our music scene is really awesome." "When I was younger, I used to play at Luna's Cafe, where they do a lot of acoustic music."